Professor Veerabhadran Ramanathan was the first to point out the very significant greenhouse effects of chlorofluorocarbons (CFCs). In 1975, Prof. Ramanathan discovered the greenhouse effect of halocarbons, particularly chlorofluorocarbons (CFCs) used in such applications as refrigeration and manufacturing. This was a seminal contribution that showed how gases such as CFCs that deplete the ozone layer could also have ramifications for climate. His prediction that continued use of CFCs would be a significant fraction of climate forcing by carbon dioxide was a major impetus for the language of the Vienna Convention for the Protection of the Ozone Layer in 1985 to include climate effects. In fact, as a consequence of this work it became clear that society's main contribution to address the climate change challenge has been the banning of the production of those compounds. This finding was also at the core of future negotiations for the Montreal Protocol on Substances that Deplete the Ozone Layer that followed in 1987. Since then, it has been shown that preventing continued increase in emissions of CFCs through the Montreal Protocol has not only protected the ozone layer but also benefited climate, achieving greater mitigation of climate change than the first phase of the Kyoto Protocol on climate. Professor Ramanathan’s pioneering research also led to the discovery and characterization of the so-called “Atmospheric Brown Cloud”, demonstrating through field measurements and atmospheric modeling efforts the impact of Asian pollution on an intercontinental scale, across the Pacific Ocean. This work established the extremely important role played by atmospheric black carbon as a greenhouse compound, second only to carbon dioxide. Professor Ramanathan's research findings firmly connected the air quality and climate change challenges, an achievement that has had enormous implications in the science-policy domain. 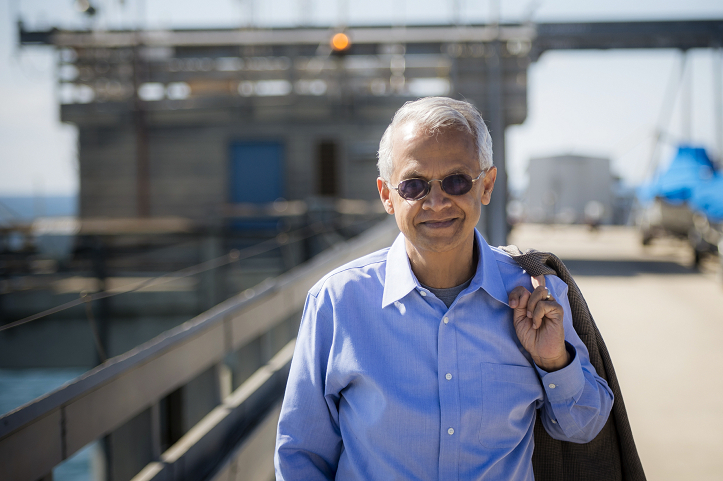 Professor Ramanathan was among a team of four scientists who developed the first version of the U.S. community climate model in the 1980s. In 1985, using these models and his deep insights into the properties of various gases, he with other colleagues shined light on “non-CO2” greenhouse gases-a concept that is now widely acknowledged. Chief among them are methane, nitrous oxide, and tropospheric ozone. He did not stop at this discovery-he led the first international NASA/WMO/UNEP assessment on the climate effects of non-CO2 greenhouse gases and concluded that these less abundant gases are together almost as important as CO2 to global climate change . Together with his research on atmospheric methane, these findings established the scientific foundation of the crucial role of non-CO2 gases in affecting the Earth's climate. As a consequence of these contributions, the governments of Bangladesh, Canada, Ghana, Mexico, Sweden and the United States, together with the United Nations Environment Programme, created the “Climate and Clean Air Coalition to Reduce Short-lived Climate Pollutants”; 33 countries have subsequently joined the coalition. For the world's decision-makers, this work has opened new avenues of possible action to mitigate climate change. Prof. Ramanathan's leadership of this assessment well illustrates his dedication to taking extra steps to ensure that science reaches policymakers and can be used to benefit society and humankind. Professor Ramanathan’s science was groundbreaking and exceptional. But, how are people to be helped to deal with these challenges, especially ones who are ill equipped with resources or knowledge to combat climate change and air pollution? Professor Ramanathan has made yet another important contribution that has major public health implications for millions of families. He now leads Project Surya, which is mitigating soot emissions to improve the health and lives of people, and at the same time reduce the climate-warming impacts of these emissions from solid biomass cooking in S. Asia and Africa. Professor Ramanathan’s research and insights have immensely benefited the world of climate science and policy, his dedication and unselfish generosity directed toward the greater public good, and his energy and resolve pushed the limits of our collective work to ensure a more livable global environment. In conclusion, as stated earlier, all their works are not just of scientific interest. They underpin the global sustainability agenda. Their works helps us understand how certain human activities harm climate and environment. 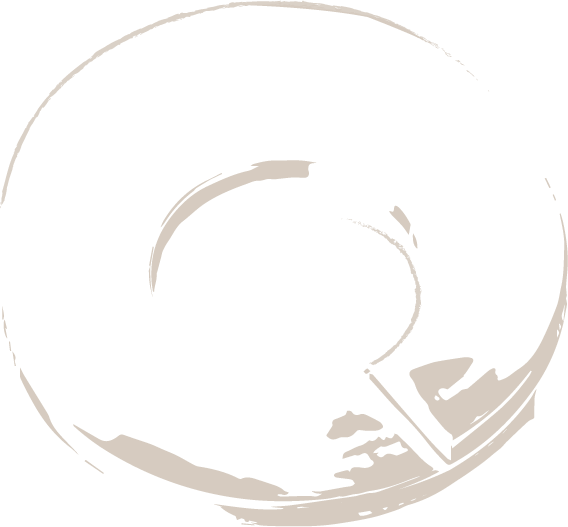 This scientific foundation is a pre-condition for action. Recognizing Dr. James Hansen and Prof. Veerabhadran Ramanathan with the 2018 Tang Prize in Sustainable Development acknowledges the extraordinary value of rigorous scientific inquiry and forthright public communication of science leading to actions for the benefit of humanity. UNESCO professor, TERI University, New Delhi, India. Board of Directors, Tata Energy Research Institute-USA branch, Arlington. Dasgupta, P., and V. Ramanathan, Pursuit of the common good, Science, 345, 1457-1458. Ramanathan, V, G Carmichael, Global and regional climate changes due to black carbon, Nature Geoscience 1 (4), 221. Ramanathan, V., et al., Indian Ocean Experiment: An integrated analysis of the climate forcing and effects of the great Indo-Asian haze, J Geophys. Res., 106(D22), 28371-28398. Ramanathan, V, et al., Cloud-Radiative Forcing and Climate: Results from the Earth Radiation Budget Experiment, Science, 243, 57. Ramanathan, V., Greenhouse effect due to chlorofluorocarbons - climatic implications, Science, 190, 150.